This review is long over due. I’ve been going to Dr. Kahen Kashani for almost a year and have referred two of my co-workers already. His staff is wonderful and have always made me feel like a special patient. The waiting room, bathroom, and patient rooms are always clean & tidy. You have the option of comforting music or tv while you get your teeth cleaned. First time I’ve experienced hot wax paraffin while visiting my dentist. Alex will even make your own personal music playlist if you ask nicely;) He also does a great job of cleaning your teeth and taking painless x-rays. They will even text you reminders for your appointment the next day. I appreciate this service as texting is so much easier than listening to long voicemails. Not many dentist offices are open after 4pm and have Saturday appointments. Dr. Kahen Kashani and his team is more than willing to accommodate your schedule. I highly recommend him as your next dentist! Dr. Kahen Kashani at lasting impressions is the absolute best! I wanted to post a review earlier, but for some odd reason my previous account was locked. No one is ever a fan of the dentist, but It can’t be denied that Dr. Kahen Kashani and his staff implement top-tier service and customer care into their work. He knows I absolutely despise shots and numbing medication, yet makes it comfortable and guides me through the entire process. I am yet to feel it one time! I have had my wisdom teeth taken out here, old hack jobs corrected, and just about everything else your friendly neighborhood dentist offers..and at a very competitive and attractive price! Work with someone like Dr. Kahen Kashani who knows how to keep you smiling! I have had really bad dentists for the past 15 years and they all kept trying to up-sell me on expensive services I didn’t need. Well, Dr. Kahen Kashani is so honest and caring plus as a bonus he is a great dentist, so I feel safe in his care. This is the first time in 2 decades that I can actually recommend a dentist to my friends. Even making and confirming an appointment is a breeze. I was floored to not only get a same day appointment but also that the doctor came on the phone. This is after calling around to several different dental offices who told me the soonest I could get an appointment was in 2 weeks. This place took my Humana Dental PPO which covered everything above and beyond. I got a thorough deep teeth cleaning including my gums and xrays. Dr. Kahen Kashani was personable and very knowledgable about the health of my teeth and gums. Dr. Kahen Kashani is the best made feel comfortable. His assistant Alex was great! I broke my tooth and they replaced it with a crown you can tell at all no pain and fast service I’m so happy with their service! Lasting Impressions Dental Spa is a singular experience in itself that will come to alter the way people manifest dental treatments. 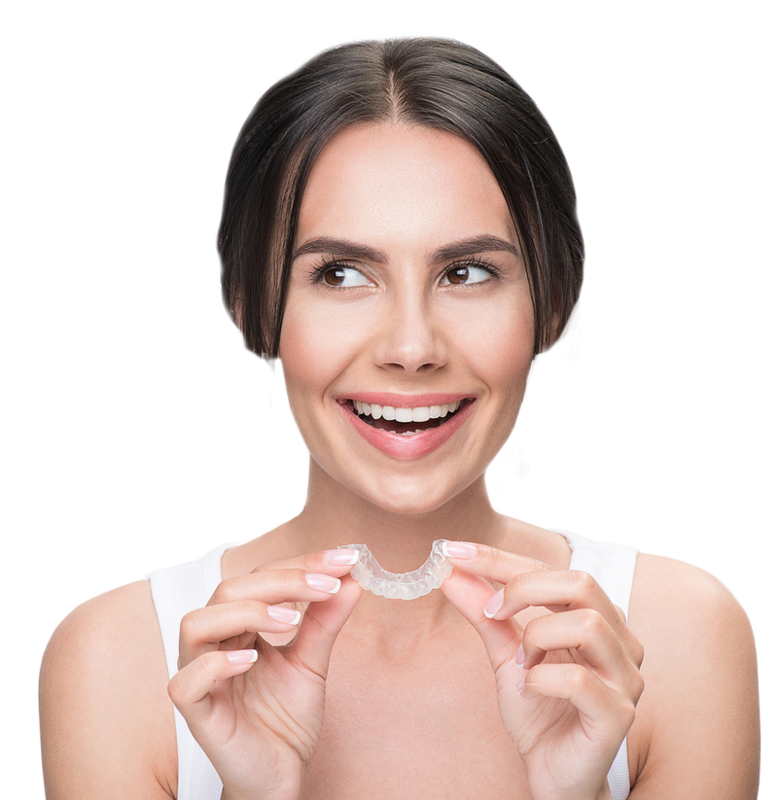 For us, your dental health is not a means to earn profits or dupe you of your money but to ensure that you do not face an issue with your teeth in the foreseeable future. Our doors are always open to anyone in Encino and surrounding localities, who needs dental advice and treatment.